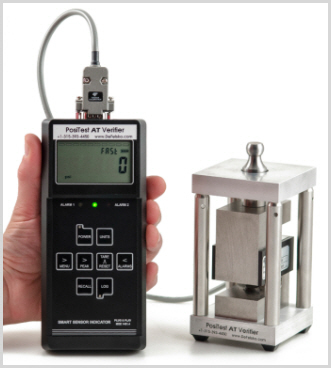 Incospec Global Field Servics Coating Inspectors have almost exclusively run DeFelsko Coating Inspection equipment across our Coating Inspection division since 2002. The innovation, accuracy and durability of DeFelsko products provide us with the tools and confidence to deliver reliable results for protective coating projects time after time. 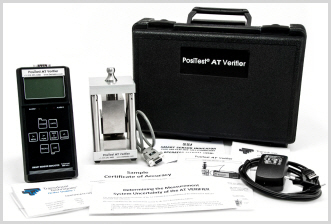 The PosiTest AV Verifier and included documents allow the user to certify the accuracy of PosiTest Adhesion Testers.